Home F1 Features 10-year challenge: What is the class of 2009 doing now? Since everybody seems to be doing it, we thought there is no hiding anymore from the ten-year challenge doing the rounds on social media. But, we wanted to take a slightly different angle on it, rather than just showing that time does indeed age people. 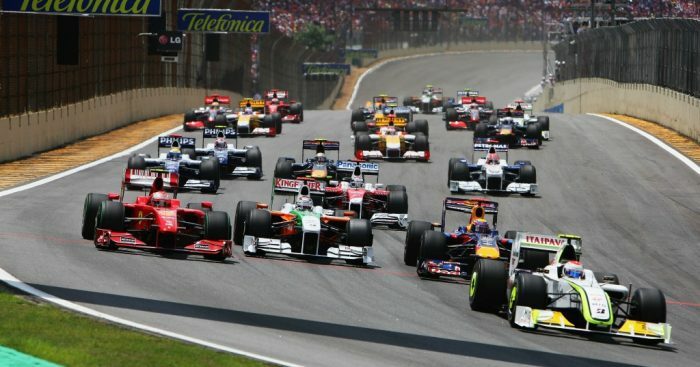 You may be surprised to see how drastically the grid has changed from 2009, so we’re going to take a look back at who formed the 2009 Formula 1 grid – and where they all are now. The Italian veteran had appeared before, but unsuccessful stints with Scuderia Italia, Minardi and Forti certainly didn’t catapult him into the elite of Formula 1. 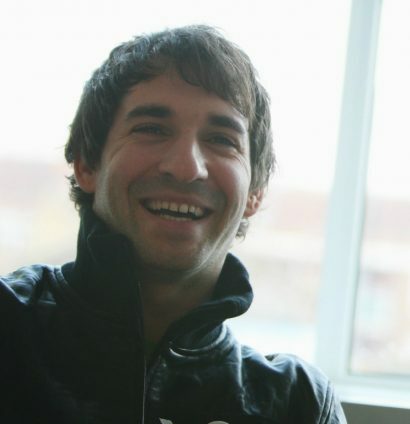 However, having served as Ferrari’s test driver for several years prior, he stepped up in 2009 to replace the injured Felipe Massa. He finished 17th at the Valencia Street Circuit and 14th at Spa. 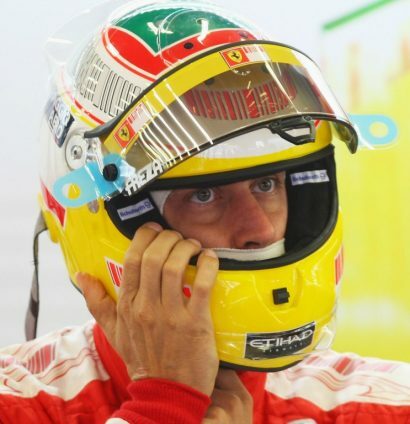 Thankfully for Ferrari, Giancarlo Fisichella was quickly drafted in. Badoer retired from racing at the end of 2010, and sauntered off from his 12-year role at Ferrari with a demonstration of the Ferrari F60, the car Badoer raced in 2009 on a Ferrari-themed day at the Bologna Motor Show in 2010. Badoer still shows signs of that strong Ferrari connection to this day; he is a regular visitor to Michael Schumacher. The Spaniard became the youngest Formula One driver at the time in history – featuring in the 2009 Hungarian Grand Prix – at the age of 19 years, 125 days. Alguersuari would lose his seat at Toro Rosso in late 2011, however, and joined BBC Radio 5 Live to be their Formula 1 expert ahead of the 2012 season. At the age of 25, Alguersuari officially retired from motorsport to concentrate on his *checks notes* DJ career. He did continue to dabble in racing though, appearing in ADAC GT Masters, Formula E and Stock Car Brasil. The Frenchman stepped into the Renault to replace Nelson Piquet Jr for the second part of 2009. Sadly he didn’t manage to score any points and gained a reputation for being a rather explosive guy on the track to say the least. 10 years later- well at least he scores some points now at Haas. Fisichella’s switch to Ferrari opened the door for his fellow Italian Liuzzi to drive the Force India in the last five rounds of 2019. P11 in Brazil proved the best finish for this former Toro Rosso driver – but a much better 2010 followed. He would bow out of the sport for good in 2011 after a stint with strugglers HRT. We’re not quite sure what he is up to in 2019 – maybe you know? 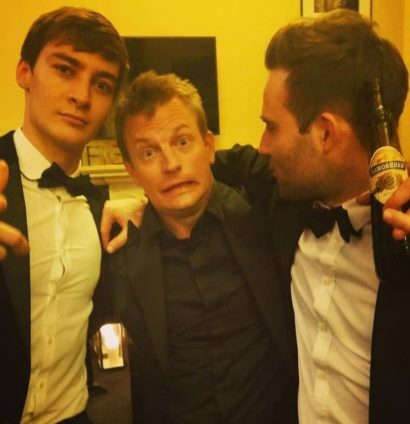 Son of three-time World Champion Nelson Piquet, we all know what happened to Junior: ‘Crashgate’. After it came out in 2009 that he deliberately crashed his Renault at the 2008 Singapore Grand Prix to benefit team-mate and eventual race winner Fernando Alonso, his time was up. Piquet continues on, however, now driving for Panasonic Jaguar Racing in Formula E.
The Japanese driver enjoyed just over two seasons at Williams, but he could never quite hit the heights expected. 2018 proved a fantastic year for him away from Formula 1, winning the 2018 24 Hours of Le Mans, while he is also currently joint-leader of the 2018-19 World Endurance Championship. The French racer didn’t have much luck with Toro Rosso, scoring just six points in a season-and-a-half with the team. He has tried his hand at every series under the sun since, and did win the 2016 24 Hours of Le Mans (LMGTE Pro). Bourdais had everyone talking for the wrong reasons in 2017 after a horror crash in qualifying at the Indy500. Thankfully he made a full recovery and is preparing for his 10th season in IndyCar. It’s crazy the amount of ability this guy had – but he sadly faded away from the grid. Known for his bold overtakes in the Sauber, Kobayashi eventually ended his tenure in Formula 1 with backmarkers Caterham. A huge waste of his talent one feels. Fear not though – that ability is showing now as he battles the top guns of the World Endurance Championship. 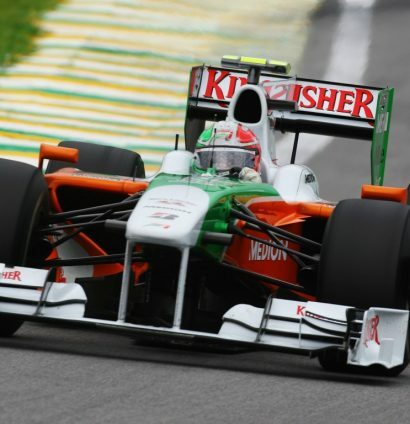 Sutil competed in more races than you may think – 128 to be exact – scoring 124 points in the process. The former Spyker, Force India and Sauber driver lost his seat at the latter after the 2014 season. After serving as Williams test driver the following year, he left the sport to pursue life away from the cockpit – we imagine he is enjoying it based on how little you hear of him now. Another face pretty well known around the paddock from his Toro Rosso days. And he can still be seen in 2019 after Red Bull announced they were retaining him as their test driver for the upcoming season. 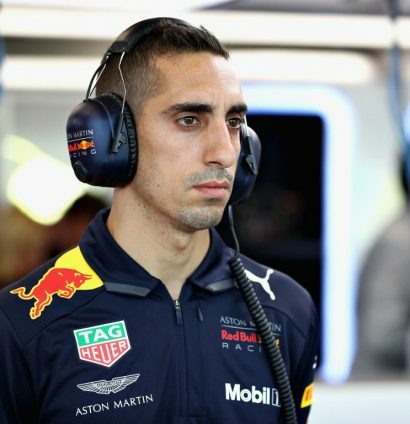 Buemi combines his test driver role with drives in both Formula E and the World Endurance Championship. Simply a veteran of the grid. Fisi enjoyed 14 years in Formula One – perhaps his fondest memories being the Renault glory days where he partnered Fernando Alonso. But, he was consistently trounced by Alonso, who went on to become a double World Champion with the French manufacturer. The Italian’s brief stint with Ferrari proved his last offering to Formula One. But do you where he still appears? Yes you guessed it – the World Endurance Championship. We all know the Kubica story and are delighted that he will be back with us in 2019. 2009 should have highlighted Kubica in his prime, but the BMW Sauber of that year was a shadow of the car which brought him his first and only win at the 2008 Canadian Grand Prix. The German partnered Kubica at BMW Sauber, finishing 13th – one place above him in the 2009 standings. 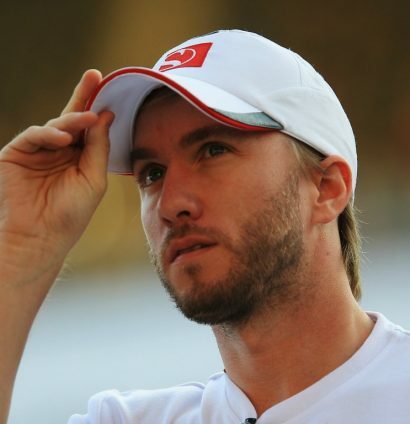 Heidfeld achieved 13 podium finishes across 183 starts in Formula 1 – a force to be reckoned with for sure. The now 41-year-old left the sport in 2011, but was racing as recently as 2018 in Formula E for Mahindra Racing. Kovalainen actually won a race in 2008 at the Hungaroring. Sadly for the Finn, it seemed though that he could never quite hack the big-time. Partnering Lewis Hamilton at McLaren and Fernando Alonso at Renault, he was consistently second-best. After departing in 2013, Kovalainen is now a regular name on the Super GT entry list. His best chance at glory came in 2008 – but Lewis’ last-corner overtake on Timo Glock ripped the World Championship from Felipe’s hands. He didn’t really recover from there, and things got worse in 2009 after an incident involving a piece of bodywork from Rubens Barichello’s hitting him in the head. This would cause him to miss the last eight rounds of the season. The Brazilian retired (definitely this time) from Formula 1 in 2017, and has now become environmentally friendly – racing in Formula E.
And now, we move on to the man who certainly is not on any of Felipe’s Christmas card lists. Glock departed Toyota at the end of 2009 when the team pulled out of the sport. He went on to race for Virgin, who then became Marussia, but the name change did little to provide any speed. Since then, DTM has become Glock’s home. 10 years on and Alonso has finally decided to call it a day in Formula 1. Nobody can really blame him when you show time and time again that you belong at the top of the grid. Alonso will have another crack at completing the Triple Crown this year and, such is his passion for racing, is linked with driving in pretty much every series going. At this stage, we cannot rule out Alonso coming to race some local youths in a McDonalds’ car park. Another former partner of Alonso, Trulli was a mainstay of the Formula 1 paddock for 15 years. Saying that, he really should have won more than just a single race if you think about it. He set up and drove for his own Formula E team [Trulli GP] in 2014, but that folded after just one season. Recent years have seen him enjoy a trulli quieter life. Sorry. Went on to win the World Championship in 2016 and left quicker than you can say “for sure”. More time with his family was cited as one of the main reasons for his retirement, but Rosberg is still a regular in the paddock with microphone in hand and probably talking about Lewis Hamilton. Still loves driving. Still loves a drink when he isn’t. Still an international treasure. Hamilton has added just the four World Championships since finishing P5 in 2009. Still flying high with the Silver Arrows, he has his eyes firmly set on becoming the greatest of all-time. Catch him if you can. The Australian signed off from his driving days at the top alongside Sebastian Vettel in the dominant Red Bull. Sadly, Webber could never get the better of his German team-mate, and it was no secret how he felt about him either. Mark isn’t gone from our screens totally, even though Channel 4 have sadly lost a big chunk of their Formula 1 coverage. He played wing-man to Michael Schumacher at Ferrari, but 2009 offered him a surprise last shot at glory in the impressive Brawn GP car. Ultimately his team-mate Jenson Button would take full advantage of the machinery to claim his sole World Championship, but P3 wasn’t bad at all for Rubens. Skip forward to the present and Barrichello is now enjoying an extended run in the Stock Car Brasil series. Four-time World Champion. Bottled the last two. The man who finished as top dog in 2009. Button retired from Formula 1 in 2016 [not counting his cameo at the 2017 Monaco GP]. The Brit hasn’t lost the will to win, either, taking the 2018 Super GT title. Currently competing in the World Endurance Championship, we will be seeing much more of Jenson in 2019 after he was confirmed as part of Sky Sports F1’s broadcast team for the new season. What are your main memories of the 2009 season? Let us know in the comments or on Twitter @Planet_F1 and our Facebook page.